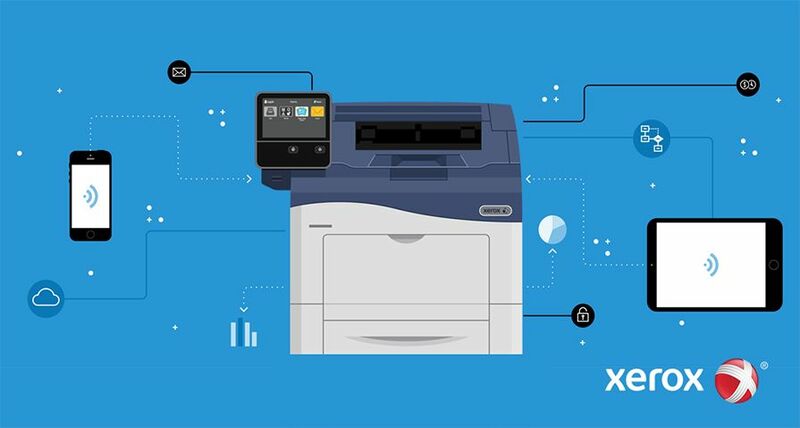 UXBRIDGE – Xerox today signed a new document outsourcing and communication services agreement with Northern Rock. 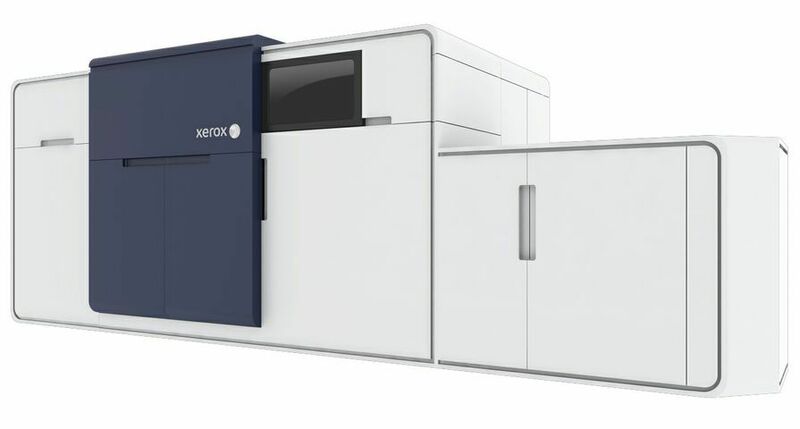 Under the terms of the three year contract, Xerox will support Northern Rock’s objective to optimise its print production-related processes. 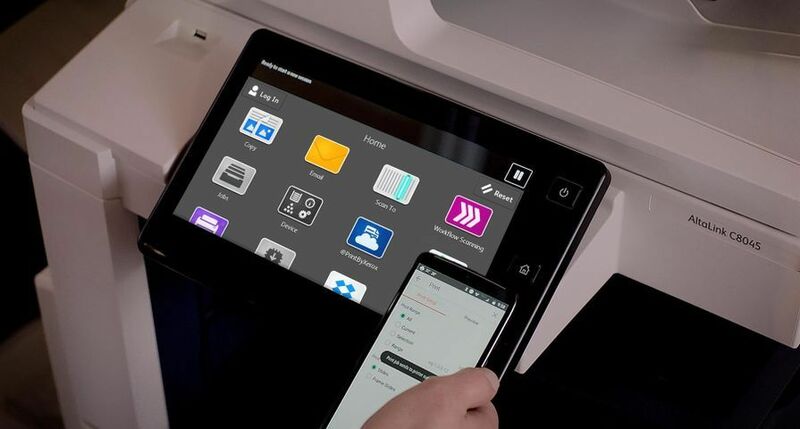 Specifically, Xerox will look at the document supply chain from the design and production of transactional and marketing documents to print procurement and fulfillment. 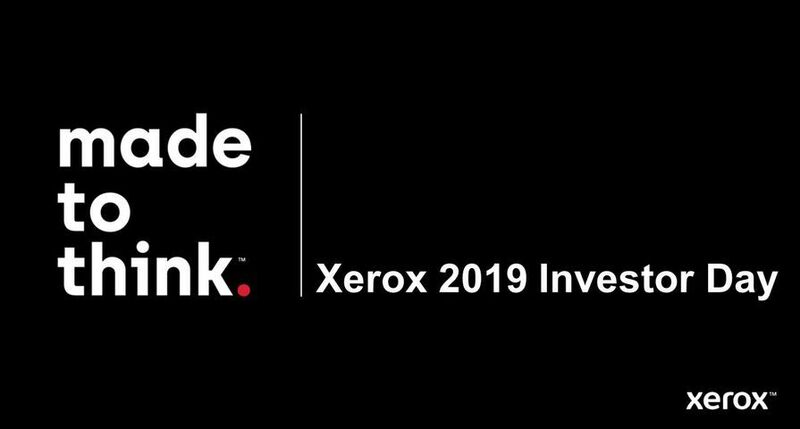 Xerox document advisors work in collaboration with Northern Rock on site at the bank’s headquarters in Gosforth, handling customer statements, as well as commercial and marketing information. 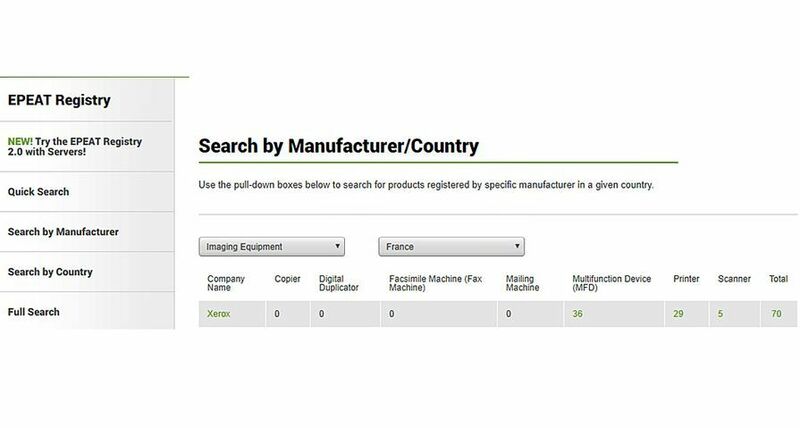 The team is responsible for print provider procurement, secure production and timely delivery of documents to customers. 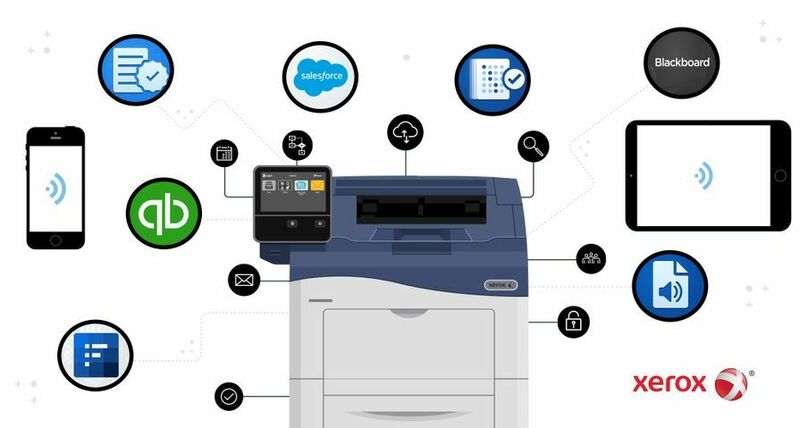 By rationalising these processes and bringing them into one controlled and centralised environment, Northern Rock will reduce its print-related costs by an average of 25% and, in certain areas by as much as 60%. 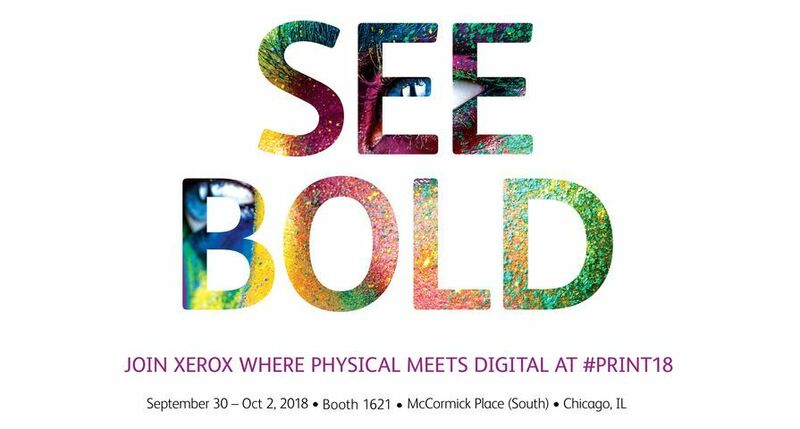 Xerox and Northern Rock will also be working together to improve the effectiveness of all customer-facing documents, including the developing area of “transpromo” – transactional documentation that can be customised and personalised to be more relevant for individual customers. “Clarity in terms of the content and format of our customer communication can result in fewer but more relevant enquiries for our branches and call centres. This results in fewer operational costs and more satisfied customers. 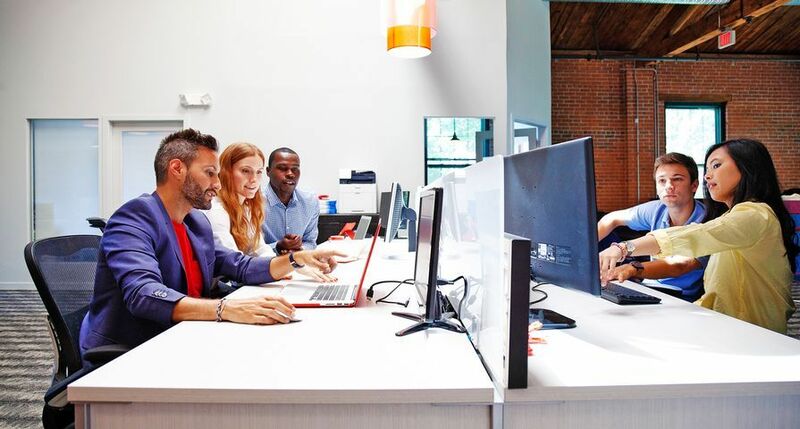 One of our key objectives is to deliver customer communications across the Company that are straightforward and easy to understand,” continued Jones. 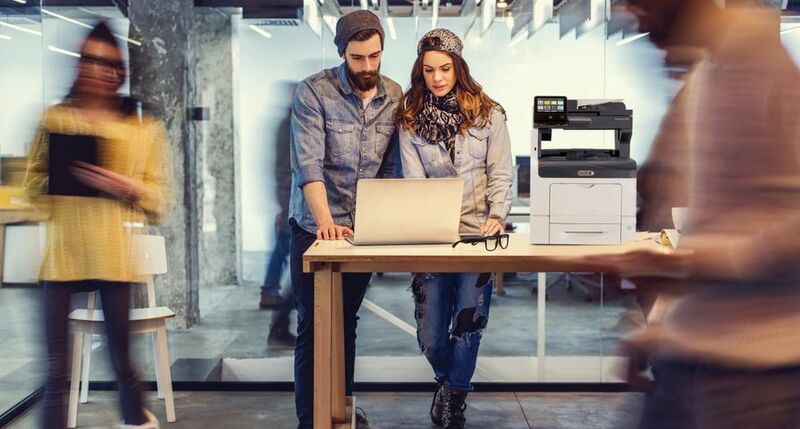 Xerox delivers its document services in a flexible utility-type pricing model, which simplifies and gives transparency to the budgetary process.